SBI will conduct online test on 11 November 2017. 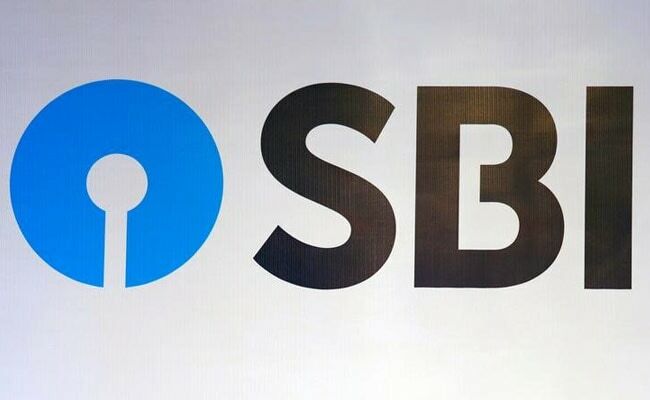 New Delhi: State Bank of India (SBI) will release admit cards for Specialist Cadre Officers (Law) recruitment exam. Admit cards for the exam scheduled to be held on 11 November 2017 is expected to be released on 25 October 2017. Candidates can expect the admit card next week and can download it at the official website of SBI at sbi.co.in as and when it is released. A total of 41 vacancies are available for the posts of Deputy Manager (Law) and Deputy General Manager (Law). The exam will be held for Deputy Manager (Law) post. For Deputy General Manager (Law) selection will be on basis of personal interview. Candidates will be allowed 90 minutes to appear for test of reasoning and English language (70 and 50 questions respectively). 45 minutes will be given for professional knowledge test. Except Professional Knowledge (PK) paper, other papers will be of qualifying in nature. Candidates have to score minimum qualifying marks in these papers. The minimum qualifying marks will be decided by the Bank. The questions will be bilingual i.e. in Hindi & English. 'The selection of candidates will be on the basis of online written test and interview. The test will be conducted tentatively on 11.11.2017. The call letter of test will be uploaded on Bank's website and also advised to the candidates through SMS and e mails. Candidates will be required to download the call letters. The test may be held at Ahmedabad, Vadodara, Bangalore, Bhopal, Raipur, Bhubaneshwar, Chandigarh, Jammu, Srinagar, Chennai, Madurai, Guwahati, Hyderabad / Secunderabad, Vishakhapatnam, Kolkata / Greater Kolkata, Lucknow, Varanasi, Mumbai / Greater Mumbai / Thane / Navi Mumbai, Nagpur, Pune, Dehradun, Jaipur, New Delhi/ Delhi NCR, Patna, Ranchi, Ernakulam & Trivandrum centres,' reads the official notification.